Domain name represent your company and your business. 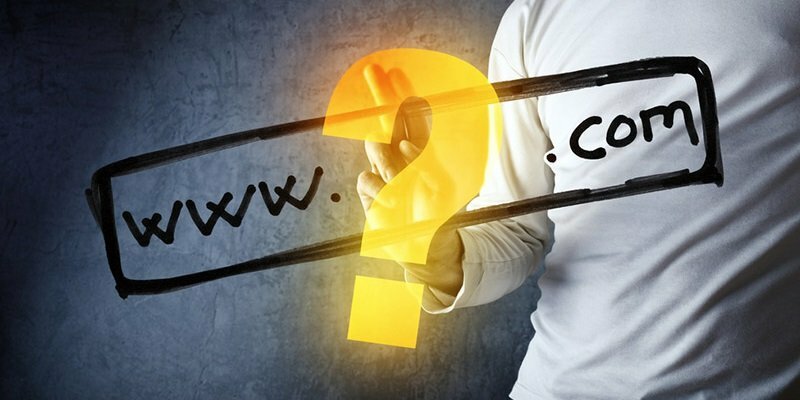 There are tips in choosing the right domain name. Before you rush into purchasing the domain, you might want to consider the tips below. The most common Top Level Domain (TLD) is .com. Other common TLD domain which is Net, Biz, Info and Org. Maintaining the SEO process for .com is much easier if compare to .com.my or .my domain. Of course if you are choosing the domain name that has the keyword related with your product, or services you provide, this will help in your SEO. Try to keep your domain name short and simple, the shorter the name it is, is easier for visitor to remember and type accurately. Create a name for the branding purpose. A name your client will always remember, this will generate more leads. Select a name related with your business or services you do. This will boast your SEO during Google search. If you are doing car wash, “carwashing.com” will have a higher chance listed in Google Search. Google always look for the domain name that has the keyword related with the search user is searching. If you register your domain more than 2 years, this will tell Search Engine that you are serious with your business. Domain names that register for years will boast the SEO much higher compare to new domain name. It is easy to make your client remember if you are using the correct spelling name. Is adding difficulties if your client do not know how to spell your website name, hence they might go to the wrong website. During registration process, you are required to submit your Company Name, Address, Tel No, Fax No, Contact Person Name, and Contact Person Email. We also provide services such as Malaysia Website Design, Web Development Kuala Lumpur, Groupon Website, Auction Website, Ecommerce, SMS Blast Malaysia, Internet Marketing, SEO, Online Advertising Malaysia and etc. For more information, please visit our website www.Egenz.com or call us now +603-62099903.